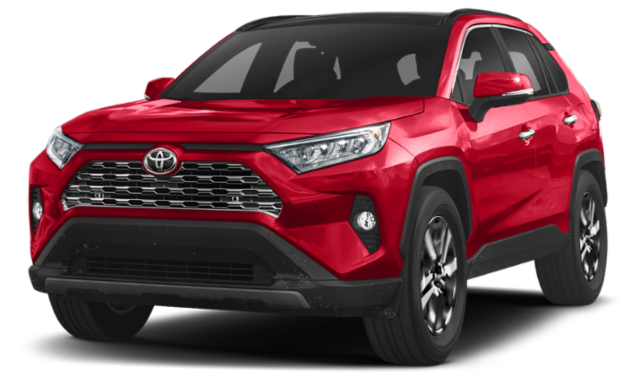 When you compare the 2019 Toyota RAV4 vs. Honda CR-V, it shows that the RAV4 offers more standard features, more horsepower, more active safety features, and more off-road capability than the 2019 Honda CR-V. See how these two crossover SUVs match up near Marietta when you visit Marietta Toyota. Active safety features are more common in newer vehicles, but the new RAV4 has a slight advantage thanks to the Toyota Safety Sense™ 2.0 (TSS 2.0) package that’s available with all trims. 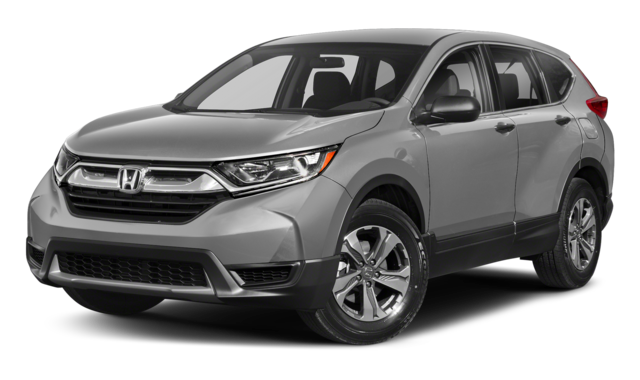 With the Honda CR-V, an upgrade to the EX trim level gets the Honda Sensing package. 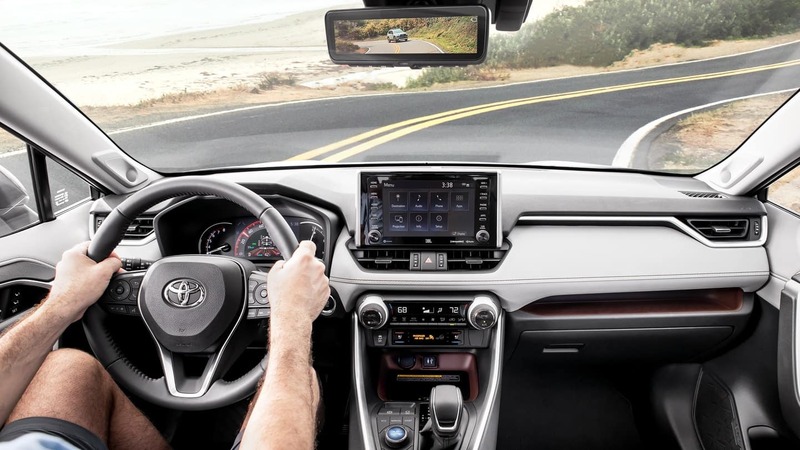 Rest easy knowing you’re these high-class Toyota safety features have you covered. Pre-Collision System with Pedestrian Detection – If a pedestrian or vehicle enters your path unexpectedly, the pre-collision system will warn you of a possible collision. It can even automatically activate the brakes in certain situations. Full-Speed Dynamic Radar Cruise Control – On Smyrna highways, this adaptive cruise control feature keeps an even distance behind the car ahead of you. Road Sign Assist – This will detect speed limit signs, yield signs, and stop signs and displays them on the RAV4’s Multi-Information Display. Drivers will also get lane keep assist and automatic high beams included as part of the Toyota Safety Sense™ 2.0 (TSS 2.0). 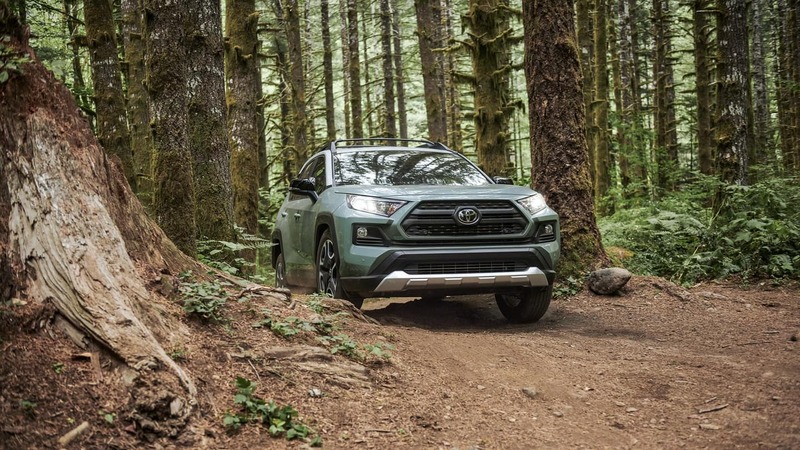 To learn more about what the RAV4 has to offer, compare the RAV4 vs. Subaru Forester or visit Marietta Toyota near Atlanta. We offer a range of RAV4 lease deals and plenty of information on available features and options. Contact us with any questions or to schedule a test drive!